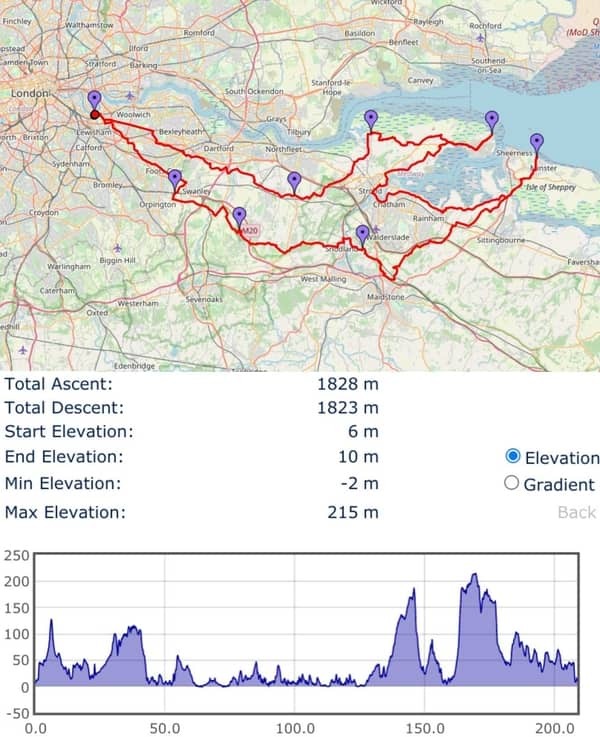 100km cycling event starting from Awbridge, Nr Romsey, Hampshire. Controls at Alresford and Whitchurch, plus 1 information control. 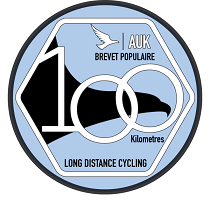 Keep those New Year resolutions going into another month with this easy metric century, mostly along valley roads generally suitable in winter conditions. Tea & toast at the start, a cafe stop at Alresford as a reward for getting over the South Downs (if you need one), lunch at Whitchurch and easy run back down the Test Valley to Awbridge, and another feed. Did somebody mention New Year's resolutions? Unfortunately The Milburys pub, for whom the event was named, are no longer able to act as a control.